Holy Rosary Academy offers its students the opportunity to participate in a wide array of activities. If you would like to volunteer for one of our many extra curricular activities, contact us. Opportunity to alter serve may be available to eligible students. Chess Club is open to HRA students in kindergarten through 8th grade. 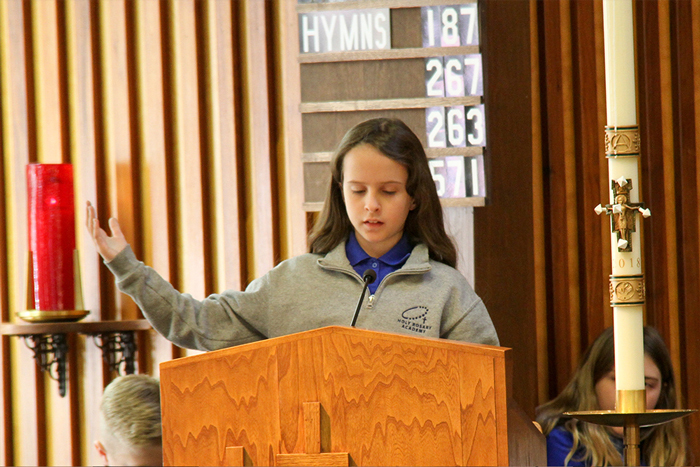 The Nashville Catholic Middle School Forensic League encourages and assists students in the development of public speaking skills, fostering a friendly spirit of competition among middle school students. Contact Mrs. Chris Melton for more information or visit the Nashville Catholic Middle School Forensic League website. Opportunity to lector will be available for eligible students.